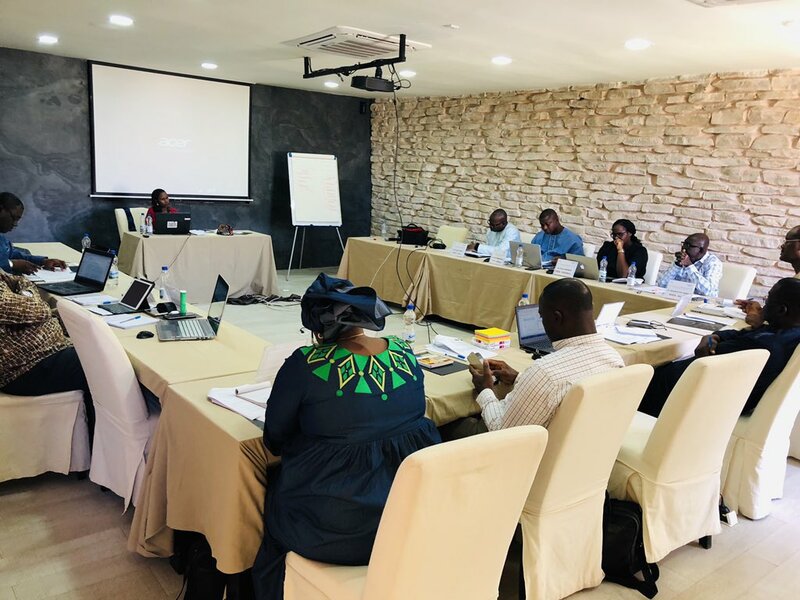 Consortium pour le Recherche Économique et Sociale(CRES), Senegal, provided a platform for participants to reflect and share ideas on how to revive the network. WATTNet was created and launched in March 2016 in Accra, Ghana. The network was intended to be a platform for the development and exchange of ideas, information and experiences among think tanks in West Africa, to help address the region’s key development challenges while strengthening the organisational performance of the member institutions of the network. However, the network has been faced with challenges towards achieving its objectives. · develop an immediate action plan to make WATTNet operational. CSEA senior research fellow, Dr. Grace Onubedo participated in this workshop.